HBO has released the preview for “Game of Thrones” season eight, episode two. Jaime Lannister has arrived in Winterfell and the reunion doesn’t look like a pleasant one. Jaime is known in Westeros as the Kingslayer for murdering the Mad King, Aerys Targaryen, the father of Daenerys Targaryen. Daenerys tells Jaime her brother Viserys used to tell her about the Kingslayer, and what they would do to the man that killed their father. Tormund also makes it to Winterfell in time to warn Jon Snow (aka Aegon Targaryen, sixth of his name) that the army of the dead is fast approaching. Our favorite characters may face the White Walkers and the wights on next week’s episode. 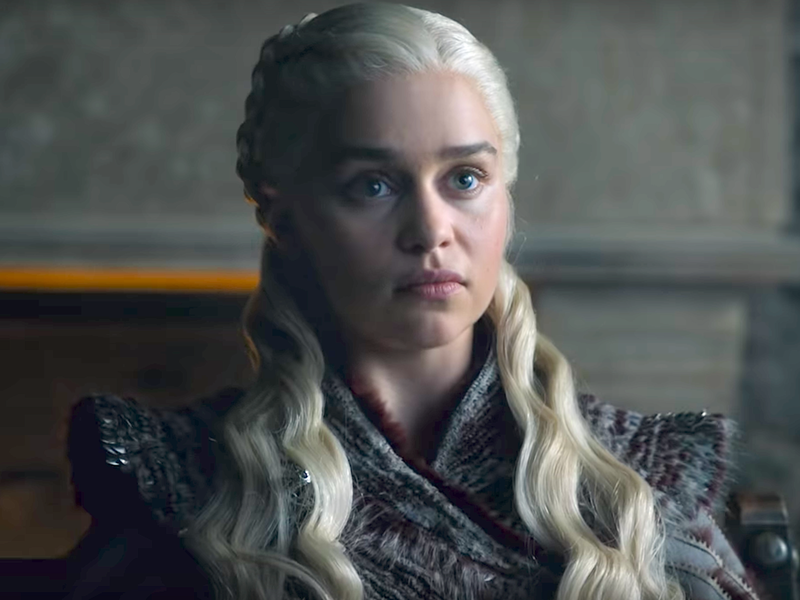 The next episode of “Game of Thrones” will air Sunday, April 21 at 9 p.m. Watch the trailer below.